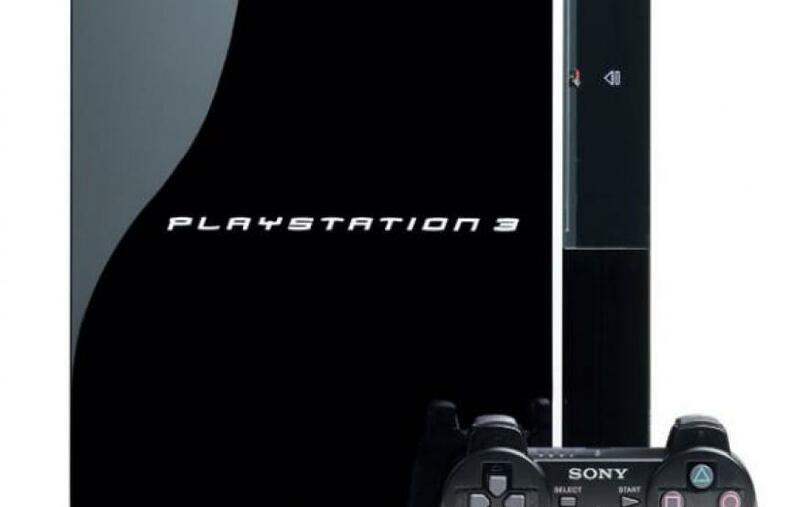 The Sony Playstation 3 will not release in Australia in time for Christmas this year. With reports of a shortage of the blue laser diodes that are needed for both Blu-ray and HD-DVD, Nichia, the company that makes 80% of the world’s blue laser diodes is having problems getting the yield rates up during manafacturing. According to sources linked to from both disc manafacturers, several vendors, including Royal Philips Electronics, Hitachi-LG Data Storage (HLDS), Sony, Matsushita Electric, Lite-On IT and BenQ, already announced BD or HD-DVD drives, only Pioneer and Plextor are currently able to maintain actual shipments. Toshiba may soon join them, with volume shipments planned to kick off in September. But this has now forced Sony to disrupt the supply chain of the diodes headed to other Blu-ray manufacturers so that they can produce enough PS3s to meet demand when they are released. With the Christmas period readily approaching, Sony’s PS3 will release in North America and Europe before Christmas, but not Australia. The revised launch date applies to all PAL territories of Europe, Russia, Middle East, Africa and Australasia from 17th November 2006, as previously announced, to March 2007. This can only mean good news for Microsoft’s Xbox 360 and the Nintendo Wii, gamers will be offered more choice for their gaming dollar. With Nintendo about to announce their pricing and availability of the Wii, it’s hard to envision whether Sony will meet their projected 4 million consoles shipped by the end of 2006. Previous Post Literally, mobile music. Next Post Nintendo Wii pricing and availability?